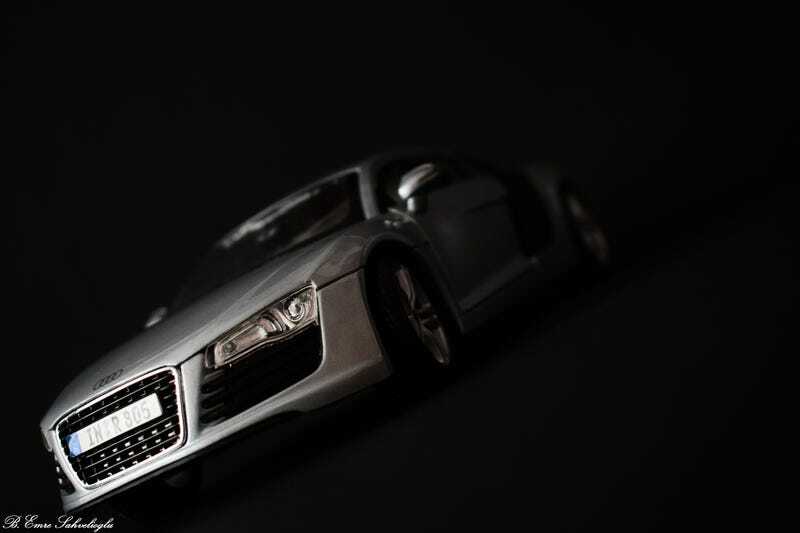 Finally I bought my first 1:18 Diecast car. I say “1 or 2 1:18 is enough for me” because I have a 1:24 collection but my friends say it is not possible. They said 1:18 had an addictive effect. 😅 What do you think about this?